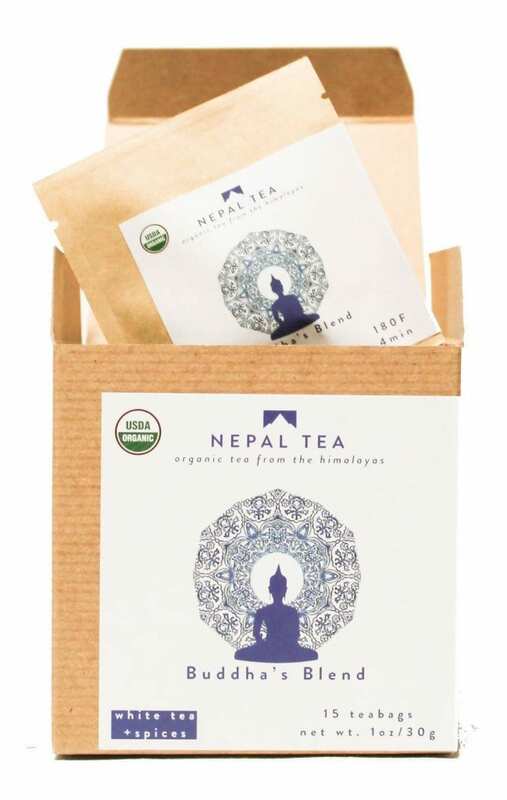 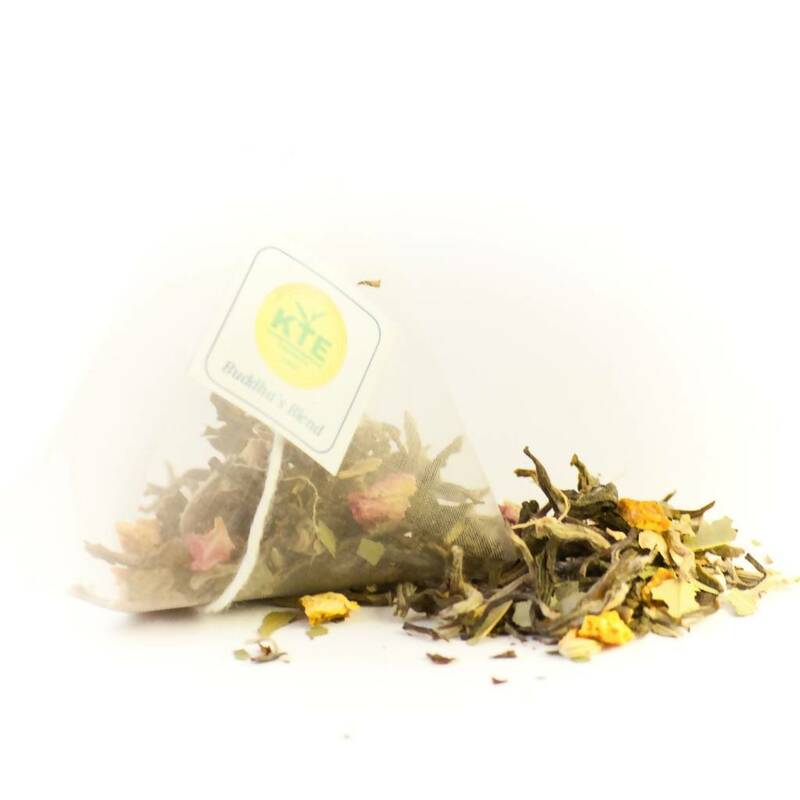 A well-rounded white tea blend that will bring peace to the mind and restore the soul. 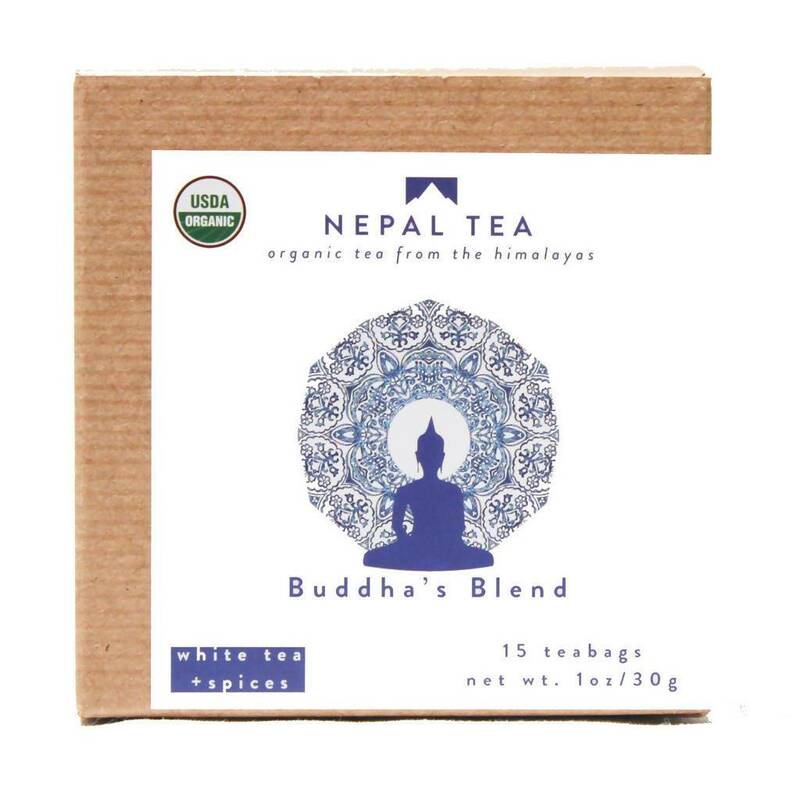 A full-bodied brew with a strong fragrance but a well-balance and not too overpowering mouthfeel. 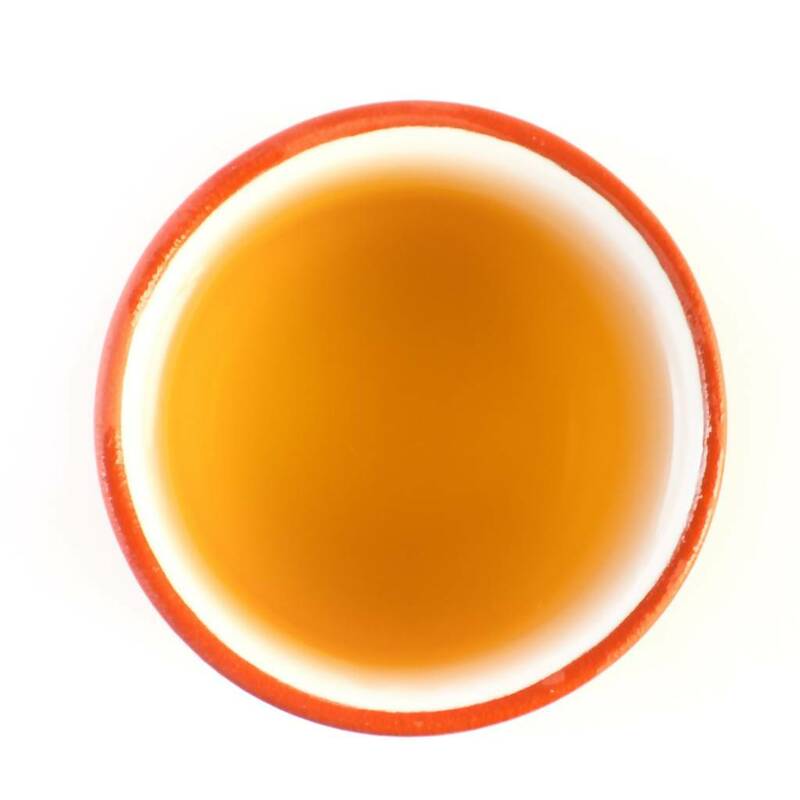 Very light liquor with a peppery finish and vanilla top-notes of the white tea.